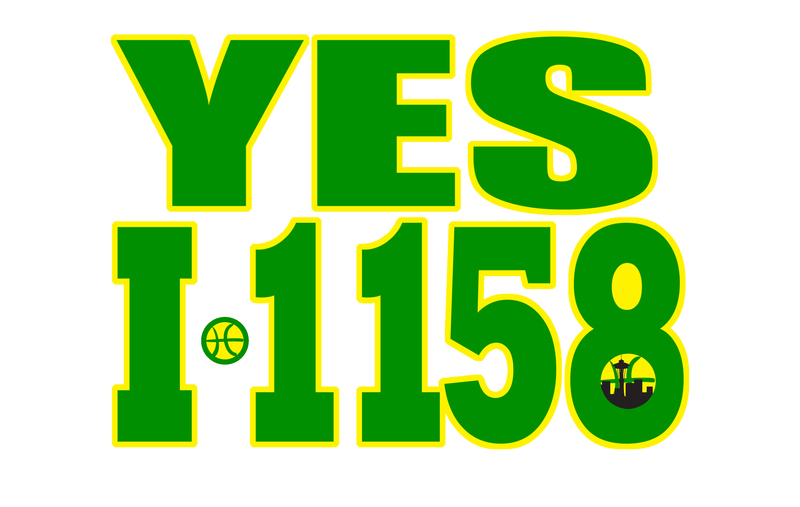 Comedian and activist Kris Brannon hired me in 2011 to create artwork for his Sonics Guy persona. 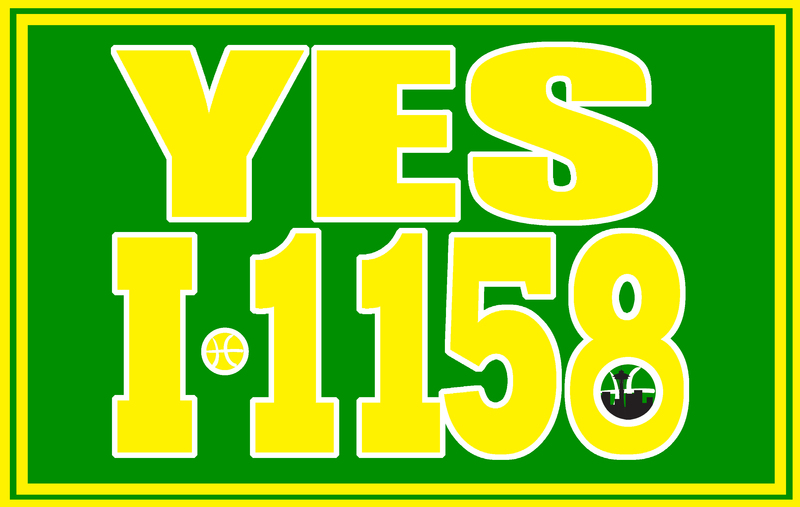 As the Sonics Guy, he has become well known in the Puget Sound region of Washington state, and he wanted professional artwork to use on his website and on the signs he carries to major events. The graphics were, at the client’s direction, parodies based on the colors and logos of the Seattle SuperSonics, the formerly Seattle-based basketball team whose move to Oklahoma City the client based his persona around. 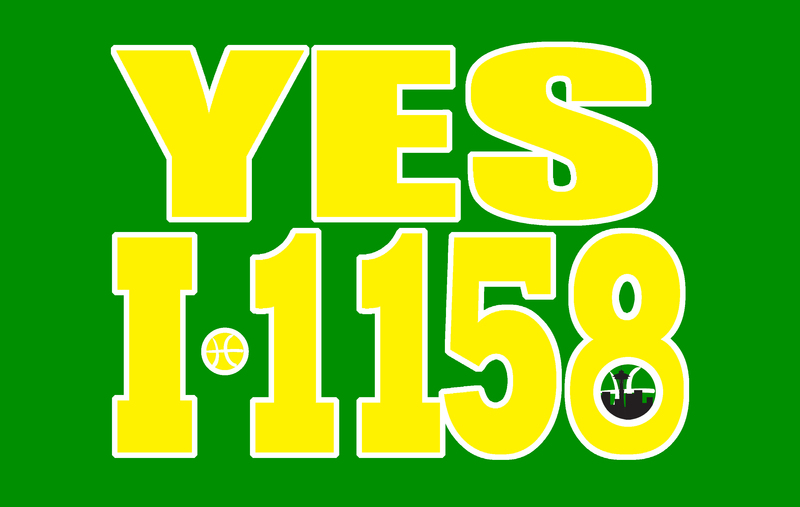 The Sonics Guy logo and the graphic for his Initiative I-1158 (changing the Washington state song to “Not In Our House” by Sir Mixalot) were produced in a variety of color and display styles at the client’s request. Avatar created primarily for Internet use, possibly as an alternate logo. Sonics Guy logo, original colors. Sonics Guy logo, reversed colors. Sonics guy title graphic, used on his business card and website. Initiative 1158 promotional image, travel colors version. Initiative 1158 promotional image, travel colors version with border. Initiative 1158 promotional image, travel colors version with double border. Initiative 1158 promotional image with border. Initiative 1158 promotional image with green-heaviy double border. Initiative 1158 promotional image with yellow-heavy double border.